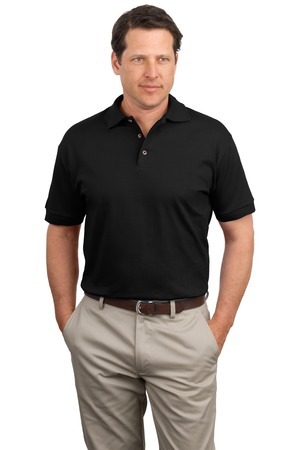 Jeerzees Heavyweight cotton sport shirt is perfect for coaches coaching a team! This shirt weighs 6.1 ounce and is 100% cotton and is preshrunk. This shirt has a collar with a 3 button up and comes in the colors black, maroon, navy, royal and true red. If you have any other questions about ordering with AD A Print please feel free to call one of our nice representatives at 281-353-4646 or email us at sales@adaprint.com, Thank you!